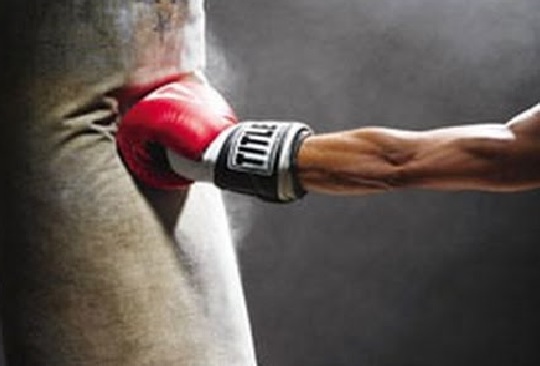 The best way to vent out anger, stress, and frustration is punching. You simply create an impact and release your frustration. Most people have a minim punching bag for desk in their offices. 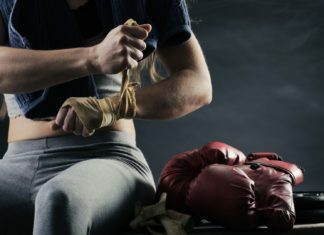 These are great but if you are looking for some classic punching, then nothing can beat the fun of getting a heavy punching bag. Whether it is just a couple of one-twos or full-fledge boxing, you need silent heavy bag mounts that reduce noise and vibration. 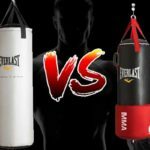 We have made a list of the best heavy bag mounts that not only reduce vibration but are sturdy, and long lasting. What to look for in Noise Reduction Heavy Bag Mounts? 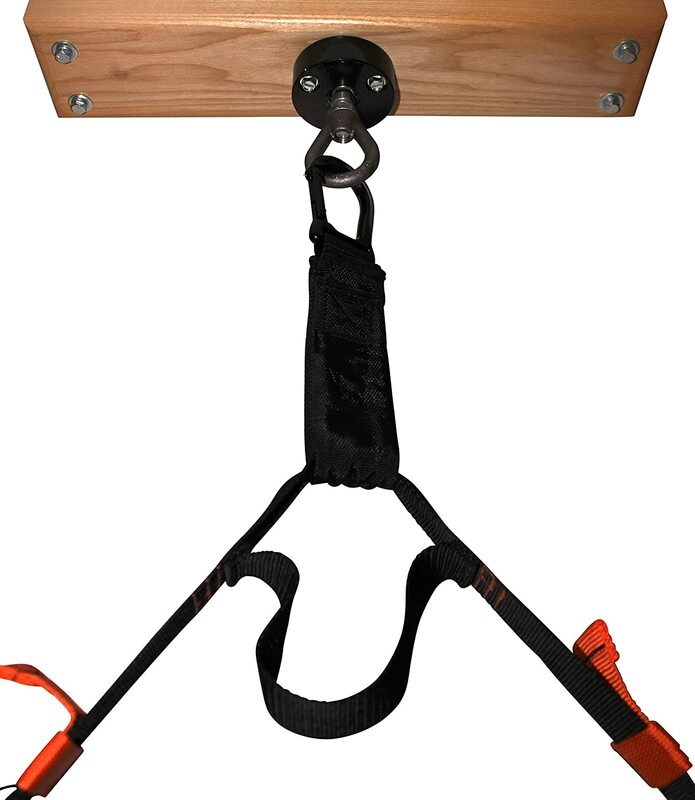 The rafter mount by Pro Mountings is one of the best punching bag mounts available online. Its compact design allows it to easily be screwed on a joist or a rafter. The mounting is rock solid and holds firmly in place even when you are having an intense workout session throwing hard punches. The built in spring significantly lowers the vibration and noise created during workout sessions. 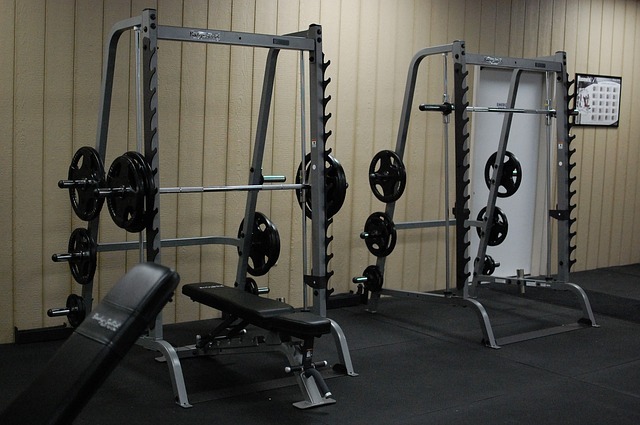 The solid steel construction and powder coating makes sure that the mount lasts longer, giving you years of great workouts. 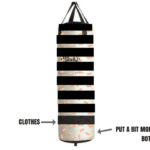 It can hold a heavy bag weighing up to 125 lbs. 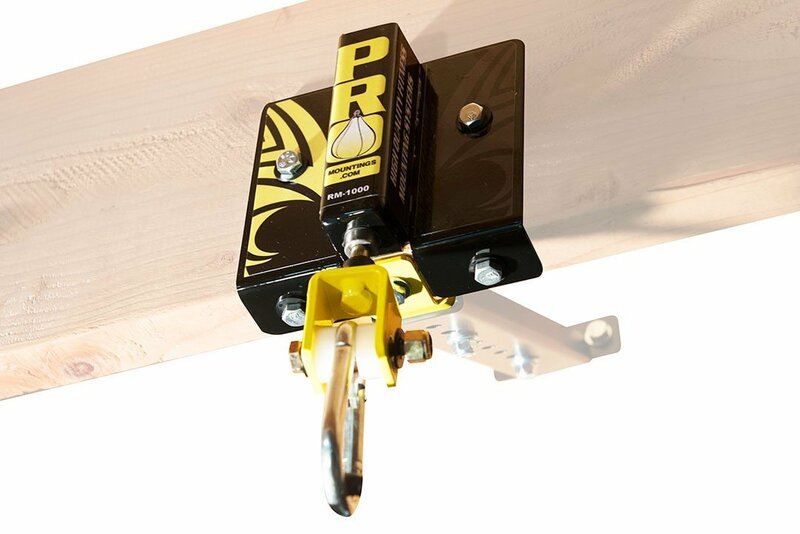 The Pro Mountings rafter mount comes with all the necessary hardware included in the box, so you can just install it and get the action started fast. The Silencer is capable of killing the noise and vibrations caused by the heavy punching bags up to 58%. It can easily be mounted on wooden beams or drywall ceilings and can hold around 300 lbs of weight. In fact, its German engineered design increases the structural integrity with higher weights. 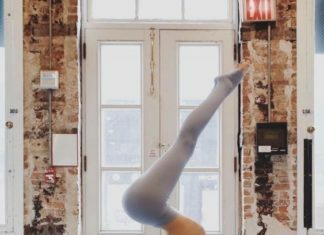 If mounted properly, the Silencer allows free flow movement, ensuring a great workout every time. It is made out industrial grade steel and comes with a lifetime manufacturer’s warranty. All the required hardware needed for fitting is included in the packaging. It can easily be placed in the standard joist spacing of 16 inches. 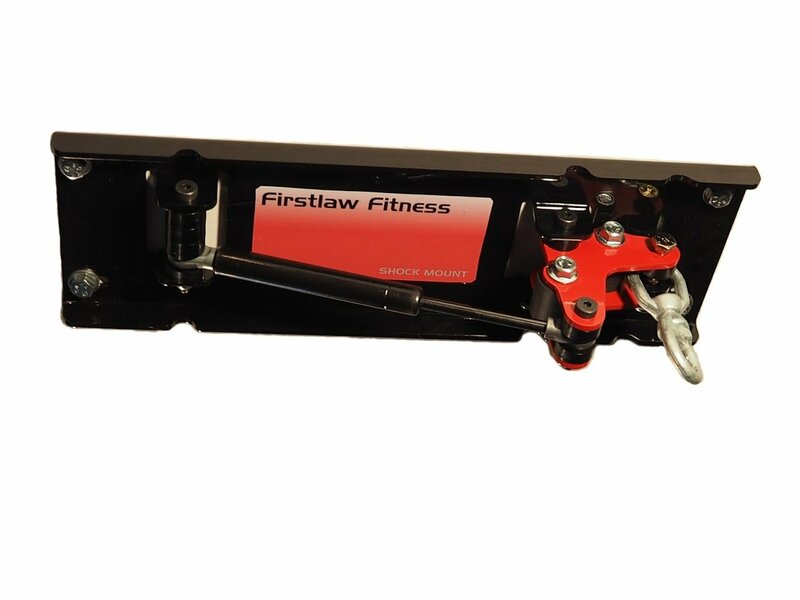 Created to easily be fitted on any drywall or joist, the Firstlaw Fitness Shock Mount is designed with in-built gas shock absorption technology. 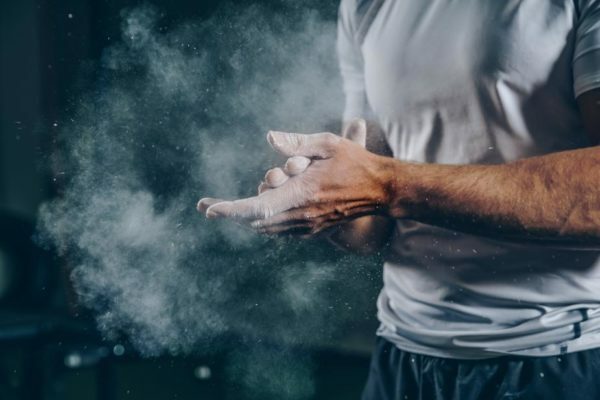 The gas shock helps in absorbing the vibration and noise caused due to hard hitting and swiveling movement of the punching bag making your workouts less disturbing for others. The shock comes preset to hold and handle 130 lbs of heavy bag weight. Manufactured in the United States, the steel body of the mount comes powder coated to provide protection against rust and ensure durability. All the installation hardware is already included with the mount, saving you a trip to the hardware store. 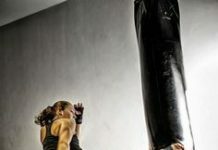 While buying a heavy bag mount looks easy, it is pretty difficult to start with. You need to look at the following features while making decision for the purchase. Swivel motion increases the noises of a punching bag. So, make sure that the swivel uses some kind of technology that reduces friction and the sounds produced by it. Swivels are now made with frictionless material. You can read more about the technology on the description page of each heavy bag mount. Next thing to look at is the weight capacity of each heavy bag mount. Most heavy bag mounts can only lift 120 lbs weight. This isn’t enough if you are looking for a one time purchase. 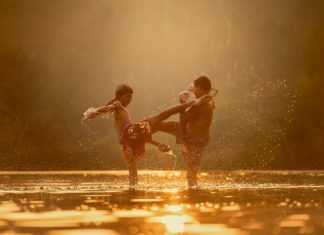 Go for 300 lbs weight capacity limit at least to ensure that it will be able to lift heavy punching bags for kickboxing as well. Last, check out the design of the mount. 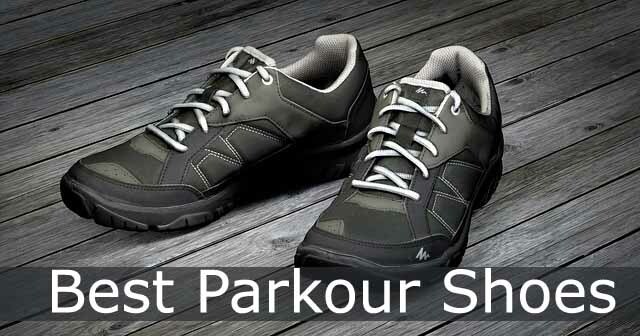 Does it come with a shock absorber? 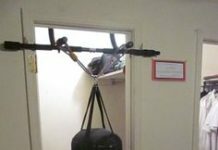 How is the technology that is uses different from what other punching bag mounts have used? How is it reducing the noise. A good start would be to see the mount in action. Search for the heavy bag mount review videos to see if they truly reduce the noise or if the product description is a gimmick. 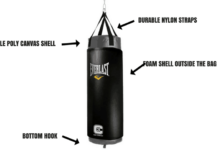 While buying a heavy bag mount for your punching bag keep the above mentioned points in mind. This way you will be aware and able to purchase a punching bag mount that offers more value for the right price.